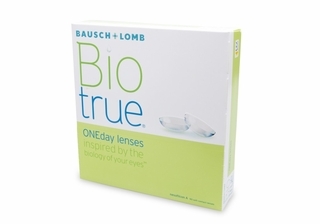 Biotrue One Day Contact Lens ensures that you never end up with red eyes at the end of the day. These next generation contact lenses are made up of HyperGel that takes the lens comfort to the next level. Biotrue contact lenses facilitate free flow of oxygen to the eyes to keep them white and healthy all the time. 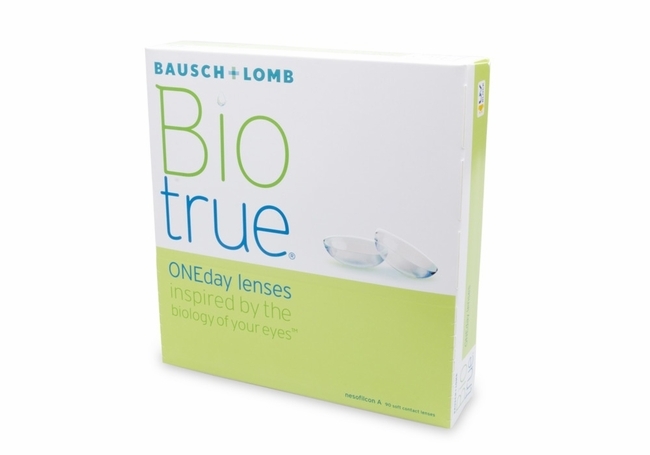 The high- definition optics used in Biotrue contact lenses by Bausch & Lomb allows you clear vision throughout the day without any blurriness or halo. These daily disposable contacts also give you UV protection throughout the day. With Biotrue Contact Lenses, you will see clearly even in dimly lit environments. 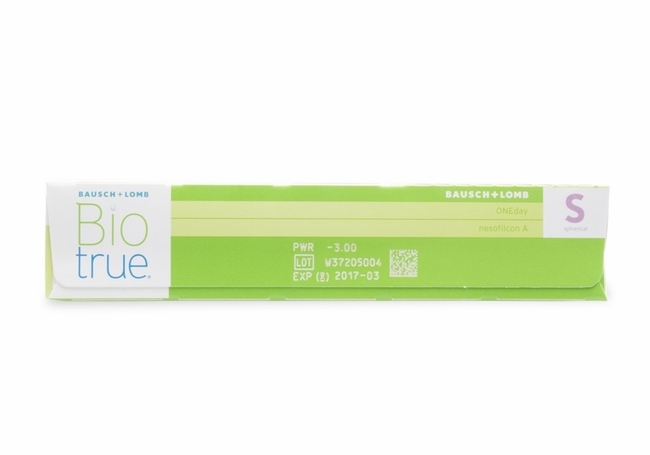 Biotrue Contact Lenses are among the most advanced daily disposable lenses available today.